Norton MM is a limited product of the Norton motorcycles developed by 72 Motorcycles, a British-based garage that serves a custom specialist of Norton motorcycle. There will only be 12 units of Norton MM built by 72 Motorcycles, and mostly booked with production full swing. 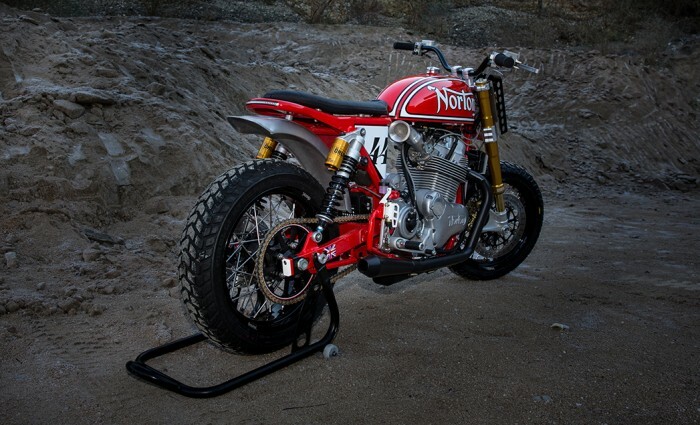 Norton MM motorcycles are made by taking a base on an Norton's iconic motorcycle called 'Ron Wood "Big Tube" Norton," is a motorcycle with 1970s flat tracker style, and has won the prestigious title in the AMA competition, as well as winning the Ascot Famed Half-mile in 3 years in a row. The idea to ​​changing the new Norton motorcycle into a "Big Tube" Norton flat tracker started from Jamie Ireson and his partner named Merry Michau, Jamie was the CEO of 72 Motorcycles and Merry is an automotive photographer, they are both very close to the CEO of Norton, Stuart Garner. 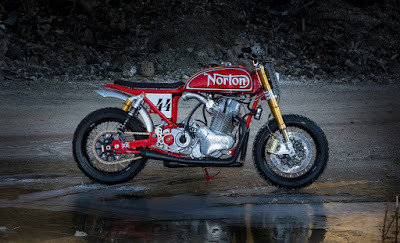 Besides wanted to save the Norton Motorcycle Company, Stuart also liked the idea to create a Norton tracker-based Ron Wood Racer, so he gives special prices to 72 Motorcycles, and after that a brand new of Norton tracker appeared. Jamie himself is a designer who has long had experience in doing anything about the power station of formula 1 components, the first step is done on the new MM motorcycles, ie to make the design of all the components needed with the help of CAD computer program. 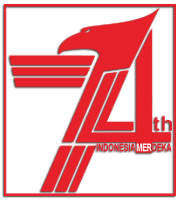 The most important components to them in the design of the frame, frame which is the backbone to support the engine and using the engine as a power source. 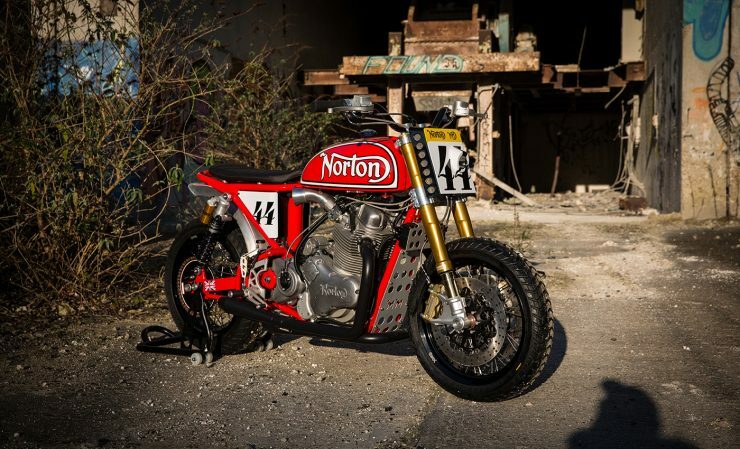 The frame is made of steel pipes such as the one on the Ron Wood racer, then the motorcycle tanks welded from 4 metal plate sheets, then paint with classic color and pinned the original logo of Norton. It used also the parallel-twin of the new Norton Commando which has influenced the new design of the 1970s final model of 850 Commando twin. An engine capacity of 961 cc, with a compression ratio of 10.1: 1, there are two push-rod actuated valve on each cylinder so that the total power generated by 80 horsepower and 65 lb-ft of torque.